Do you like animation/manga? 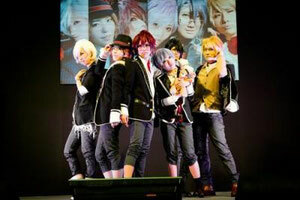 Are you into cosplay? 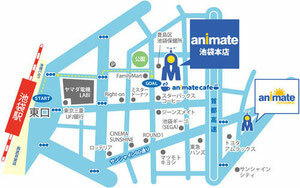 Cosplay fashion show will take place at Animate in Ikebukuro in March. CureCosplayCollection started in 2009. 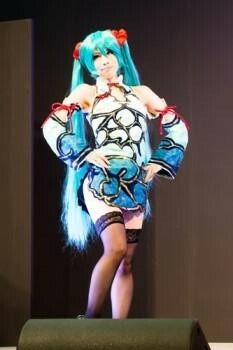 This is one of few cosplay stage shows in Japan. 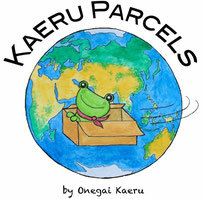 For the similar news, please click here.